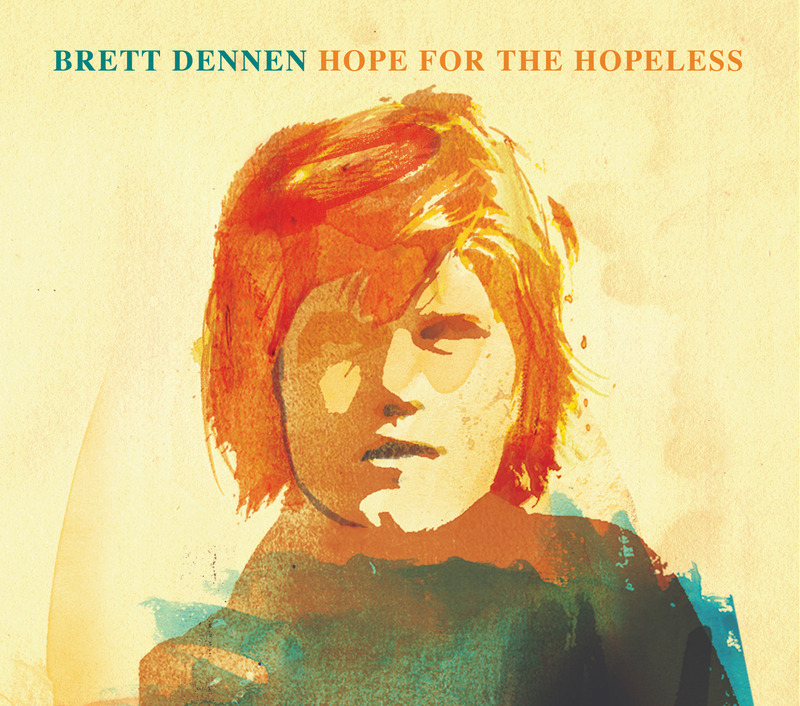 Brett Dennen, named by Rolling Stone as “One of the 10 Artists to Watch in 2008”, has made his new album, Hope for the Hopeless, available for pre-order through AmieStreet.com for $5. Starting today, October 14, you have two weeks to pre-order the album for just $5. For each album purchased, AmieStreet.com will donate $5 to the Mosaic Project, an organization of close personal significance to Brett Dennen. To pre-order Hope for the Hopeless and give $5 to a great cause go to AmieStreet.com/brettdennen. This entry was posted in Discoveries and tagged amiestreet, brett dennen, download to make a difference, hope for the hopeless. Bookmark the permalink.